As a supervisor or manager, it is difficult to be a master of all trades. It is more likely that you and each individual employee has expertise they can bring to the table. A great leader is one that can delegate duties so that the manager can focus on the portion of their job that they do best, while individual employees can focus on their areas of expertise. Then, everyone can come together with the best version of the project. The same concept holds true when training the managers of tomorrow. Learning how to delegate duties is one of the primary skills that a great manager and leader need to acquire. Acquiring and fine-tuning the delegation process can be broken down into six steps. 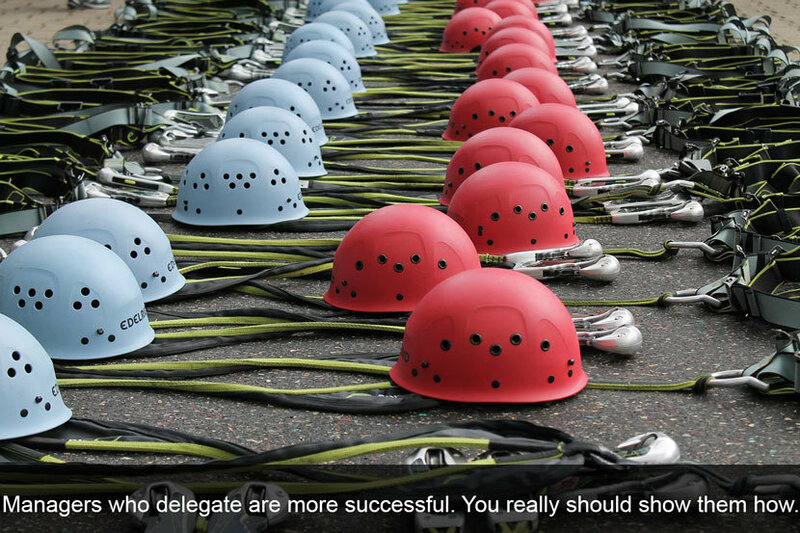 As trainees complete each step, they get one step closer to being a delegation master, and therefore a great manager. Before handing out assignments, managers first have to determine the tasks they have at hand that they can out to various employees. 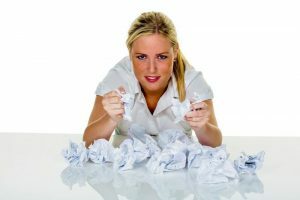 A manager has duties that cannot be completed by other employees, so these are tasks that the manager is going to have to keep on his or her to-do list. Other tasks, however, can be completed by others. These are the tasks that should be on the delegation list. The next step in delegation is to identify and describe the tasks. This step in the process should be as detailed as possible. The manager should provide the employee with a detailed description of the task, the goal of the task and the step-by-step process the employee needs to take to complete the task. Consider the employees that are available to complete each task. Match the task that needs completing with the employee that has the highest level of skills to complete that particular task. Consider employee skills for each task so that when the project is complete, the project is at its best because employees were able to focus their efforts and use their area of expertise to help complete the project. Review the task and the step-by-step process the employee needs to take with the employee you are assigning the task. This gives you the opportunity to set your expectations with the employee. Additionally, it provides the employee an opportunity to ask any questions they may have, so they can complete the task with a full understanding. Delegation is about turning parts of the project over to others. However, great managers are still part of the project. Have an open-door policy with employees so that they can always come to you for advice, support and feedback as they work the task. The final step in delegation is the follow-up. Stay in touch with each employee to receive status updates on where they are with the task. Finally, make sure that each employee brings their task to completion. Delegation is the key skill to being a great manager and leader. Managers of today can help shape and form the great managers of tomorrow by teaching the skill of delegation.